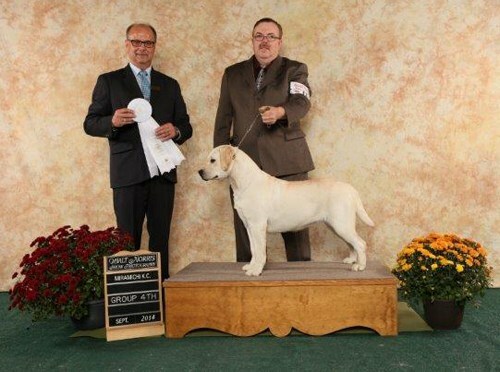 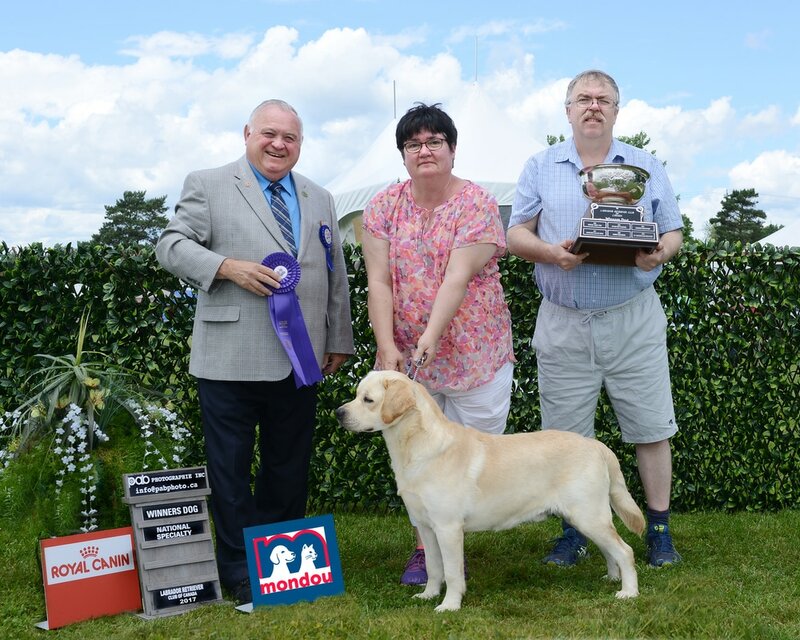 Wildbrook's First Edition "Barley" WD at the LRCC Nationals with breeder judge Michael Lanctot. 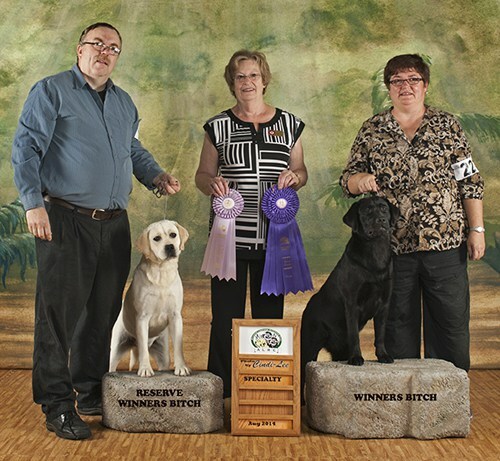 Wildbrook’s Seacoral “Marina” and Wildbrook’s Seawitch “Salem” winning RWB and WB at the ALRC Specialty in NB. 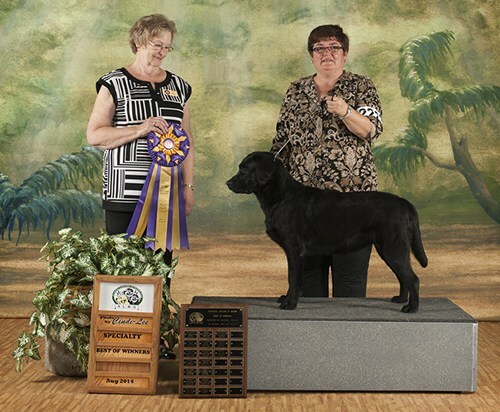 Wildbrook’s Seawitch “Salem” winning BOW at the ALRC Specialty show in NB.